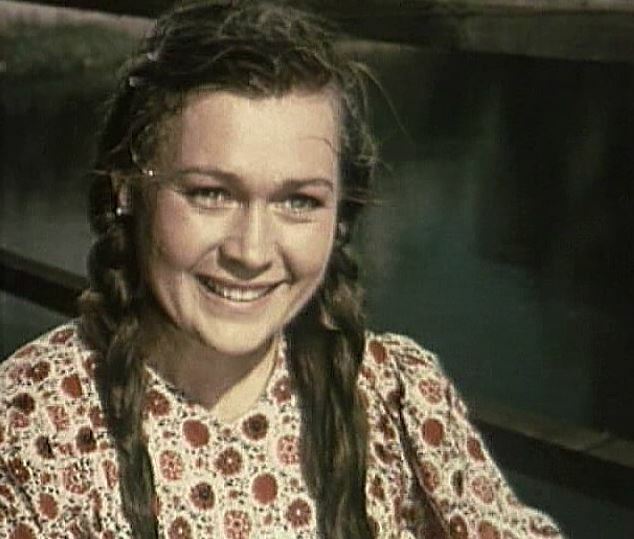 Oksana Podpruzhenko, a beautiful pioneer, a "heroine of the kolkhoz fields", returns to Moscow where she is awarded a medal for her work achievements. 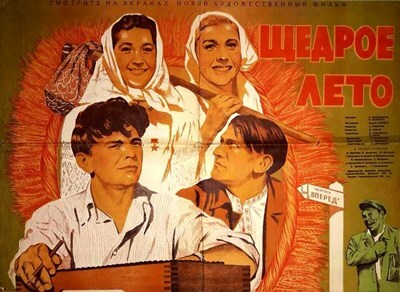 At the station, she is met by a cheering mob of fellow townspeople, headed by Nazar, her boyfriend and director of the kolkhoz. Her idyll, however, is ruined with the arrival of Pyotr, who has returned from war to his native country. The first thing he does is return to his friend Nazar. Their friendship begins to fall apart because of Nazar’s jealousy, as he fears that Oksana is falling in love with Pyotr. 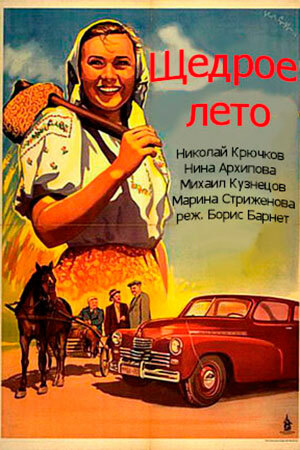 But Pyotr falls in love with Vera, a young and enthusiastic technician. 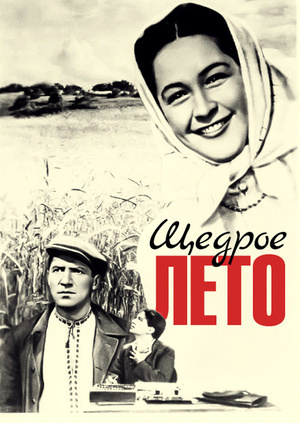 Somehow, the film finds time for a plot concerning the friendly rivalry between Oksana and Vera, who try to outdo each other in raising livestock and harvesting grain. Characters frequently burst into song and, let it be said, their joy is contagious. 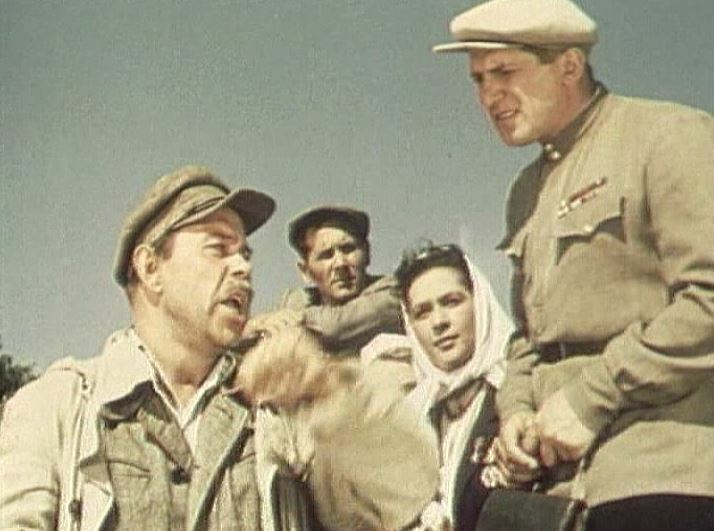 DVD-r is in Russian with switchable English subtitles. Approx. 81 mins. See film sample for audio and video quality!